FunFair Tech is bringing the circus to town with its latest title, Wheel of Fun – Fairground, where players can face off against the circus ringmaster in the big top. 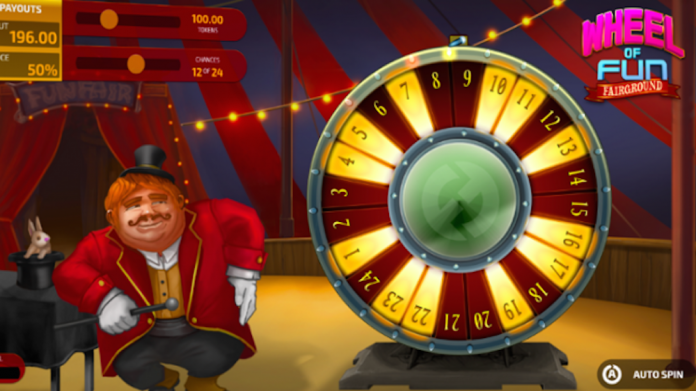 Players are able to adjust the game’s Chances slider to light up between four and 20 of the wheel’s 24 numbers, limiting the number of lit segments which could result in bigger wins whilst filling the wheel yellow will yield more frequent payouts. 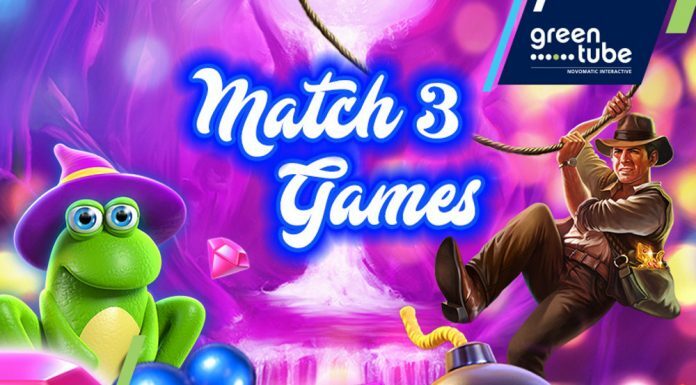 “Wheel of Fun will offer players yet another first-class blockchain gaming experience, utilising our proprietary scaling technology and design expertise to further expand the FunFair games portfolio,” said Stefan Kovach, CCO of FunFair Technologies.